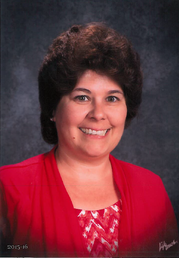 Rocky Mountain PBS congratulates Bretta Loeffler, a first-grade teacher at Hulstrom K-8 in the Adams 12 Five Star Schools district, as one of 52 educators from across the country selected for the fifth annual PBS Digital Innovators Program. 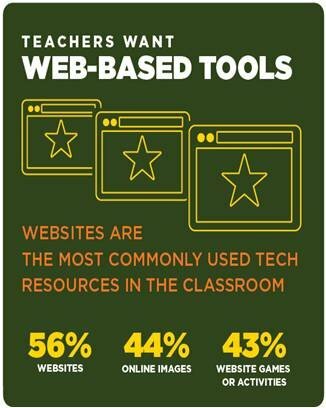 The program recognizes classroom changemakers: educators who skillfully approach education with a bold and fresh perspective, and who integrate digital media and resources into their classrooms in a way that sparks a love of learning for their students. This innovative teacher embraces the fast-paced nature of education in today’s digital age, calling it “thrilling and . 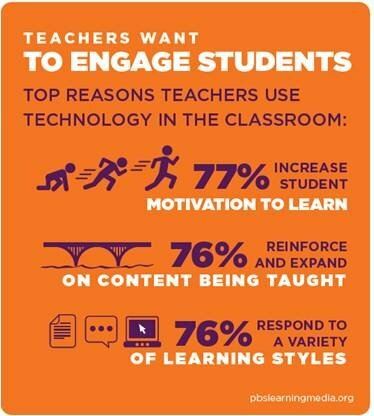 . . fun.” Read more about Bretta’s technology-rich classroom ideas. PBS Digital Innovators participate in ongoing professional development; share their ideas on PBS platforms; have access to exclusive resources from PBS LearningMedia; receive a free PBS Teacherline professional development course; and are invited to special events, including a PBS Digital Summit. Discover Rocky Mountain PBS LearningMedia, a powerful online resource developed especially for PreK-12 educators. 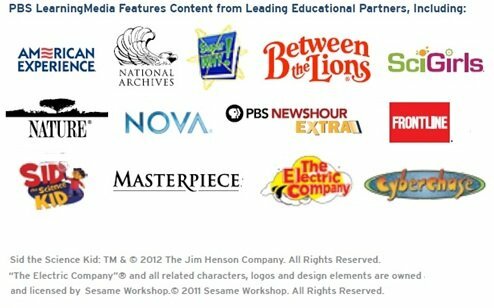 LearningMedia provides instant access to thousands of classroom-ready, curriculum-targeted interactives, videos, images and audio clips from PBS and public media partners. Best of all, it’s free! 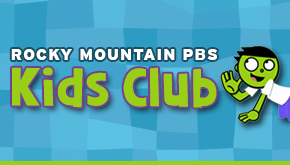 Rocky Mountain PBS has been a vital resource in Colorado for more than half a century, and we’ll continue bringing you, your family and your classroom the highest quality programming and resources available. 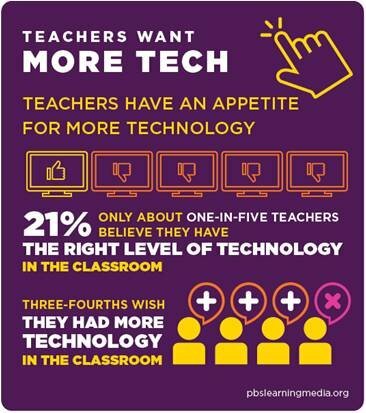 PBS LearningMedia interviewed teachers from around the country to see what they love about teaching and this is the result! 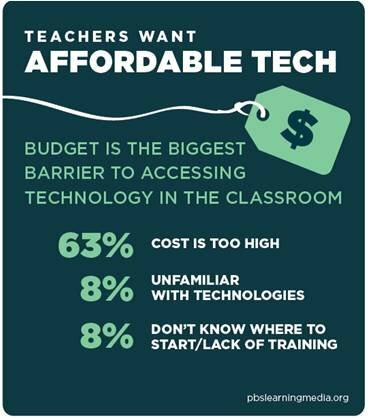 From interacting with students to using pbslearningmedia.org, these teachers cover it all and their passion is one of the many reasons #PBSLovesTeachers. SUBSCRIBE for similar videos and classroom-ready resources. 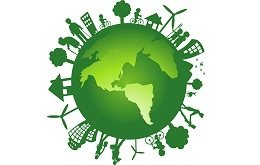 Explore five different areas of research and innovation in green technology: renewable energy and conservation; green building; transportation; manufacturing; and pollution and waste management.